Since its establishment in 1999, the Global Road Safety Partnership has been hosted by the International Federation of Red Cross and Red Crescent Societies (IFRC). 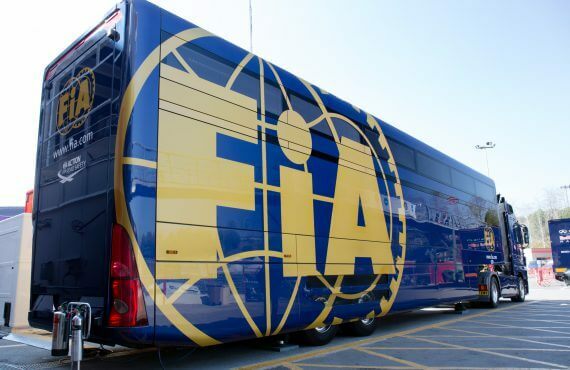 Bearing in mind the same goal throughout the years, the two organizations have been working closely together in order to reduce the burden of road crash death and injury. Numerous achievements have been made as a result, but the year 2010 proved to be a new milestone in the relationship between the two organizations. Since then, the IFRC and GRSP have been steadily creating momentum and continuously creating positive change for road safety worldwide. In March of 2010, the UN resolution for road safety made a specific call to action for Red Cross and Red Crescent National Societies to participate in the Decade of Action by supporting their respective governments. The IFRC and GRSP not only used the resolution as a basis for their work, but they went even further by using it as a platform to create a global humanitarian commitment within the Red Cross Red Crescent Movement at the IFRC’s General Assembly in November 2011. “GRSP held a workshop on road safety at the General Assembly. The UN resolution on road safety was a very useful reference point, and our collective efforts resulted in a framework as well as a pledge – both of which National Societies can use in the coming decade”, explained MargaritaPlotnikova, Project Coordinator for GRSP in Moscow. Both documents will serve National Societies as they work with their respective governments to reduce the number of deaths and injuries roads globally. “Thirty seven National Societies and countries signed the pledge at the conference, but the pledge is open and the process continues”, Margarita added during a discourse during the GRSP annual meeting. 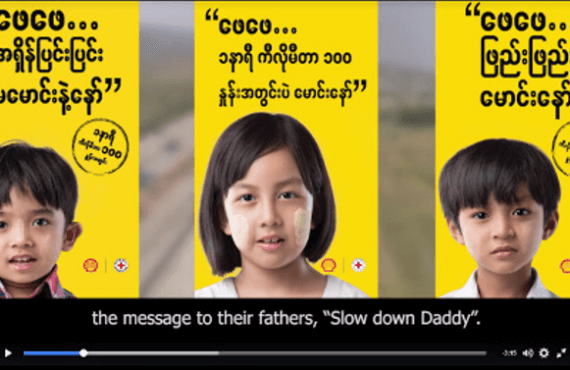 The framework also concretely identifies road safety as a “humanitarian crisis”, which is critical in the context of the Red Cross Red Crescent Movement, which is the world’s largest humanitarian organization. But that’s not everything. At the same time the General Assembly took place, GRSP and the IFRC completed a guidebook on the 10 Road Safety Commitments, in order for National Societies to maximize use of the commitment card. GRSP was also officially announced as the reference centre for road safety for the Red Cross Red Crescent at the end of 2011. 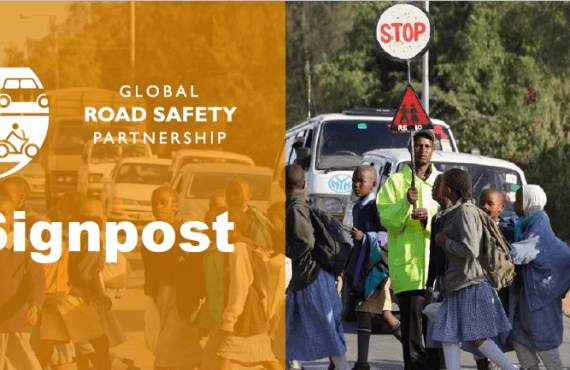 In addition, GRSP began increasing their work with National Societies through Road Safety in 10 Countries (RS-10), a project funded with support from Bloomberg Philanthropies. RS-10 recently held its first capacity-building advocacy workshop with several National Red Cross and Red Crescent Societies involved in RS-10 around the world, including Cambodia, Egypt, Kenya, Mexico, Russia, China and Viet Nam. The workshop was a unique occasion to share ideas, learn new skills, and also build momentum for road safety advocacy. “There is a key reason as to why we are looking to do advocacy with the Red Cross and Red Crescent. They have a privileged access to decision makers, through their auxiliary status”, explained Ryan Duly, Road Safety Advocacy Coordinator at GRSP. “This allows National Societies to push for change in road safety legislation”, he pointed out during the GRSP annual meeting. Matthias Schmale, IFRC Under Secretary General for Programme Services and IFRC representative for GRSP reinforced the importance of the relationship between both parties. “We need organizations such as GRSP and the Red Cross Red Crescent to create momentum for the road safety crisis. They are critical in building awareness and spreading messages in terms of behavior change – especially the Red Cross Red Crescent, with its 187 members around the world”. 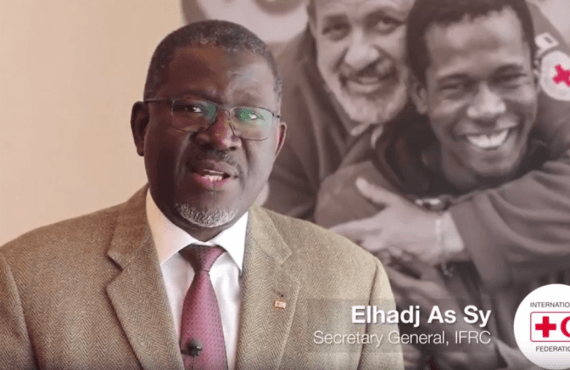 And with all these positive elements to build on – from the UN resolution to global advocacy efforts – together the IFRC and GRSP prove to be strong partners that will continue to bring change as we all work to tackle the road safety crisis.